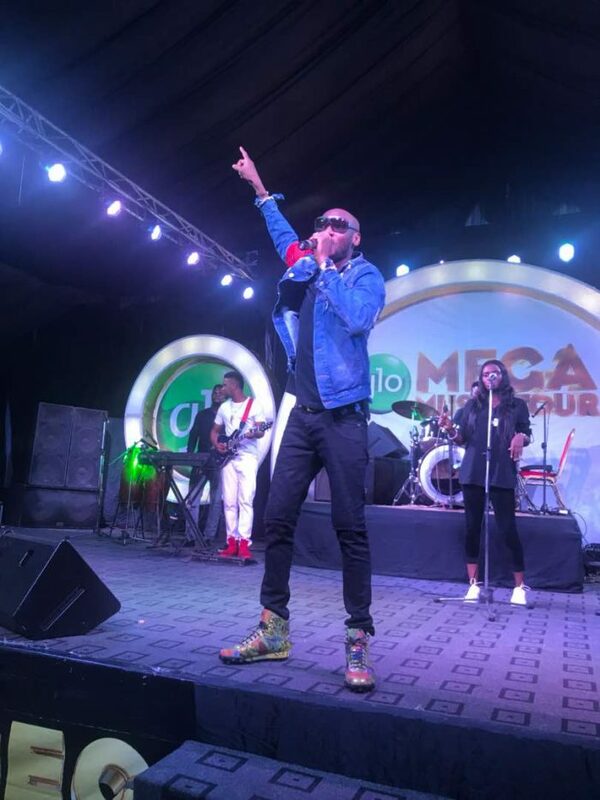 Tubaba, Kiss Daniel, Omawumi, Dija, Yemi Alade and Phyno shut down the hubs event center for Port harcourt’s edition of the biggest music concert in Nigeria which held on Saturday October 14th 2017. Hosted by beautiful Nollywood stars; Juliet Ibrahim and Uche Jombo who called themselves a mixture of Ghana and Nigerian Jollof on stage, the show was a mega jam as all artistes brought down the house with their performances. Special guests and Nollywood veterans Mama Gee, Richard Mofe Damijo and Kanayo O Kanayo also graced the stage and were applauded by the cheering crowd which filled the events center to the brim. Port-harcourt had a blast!